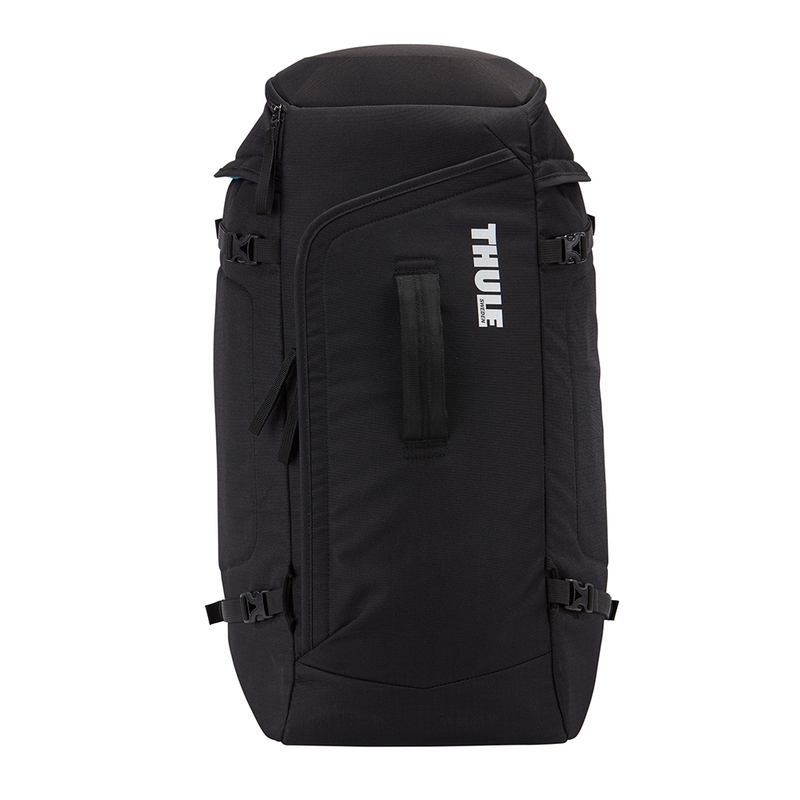 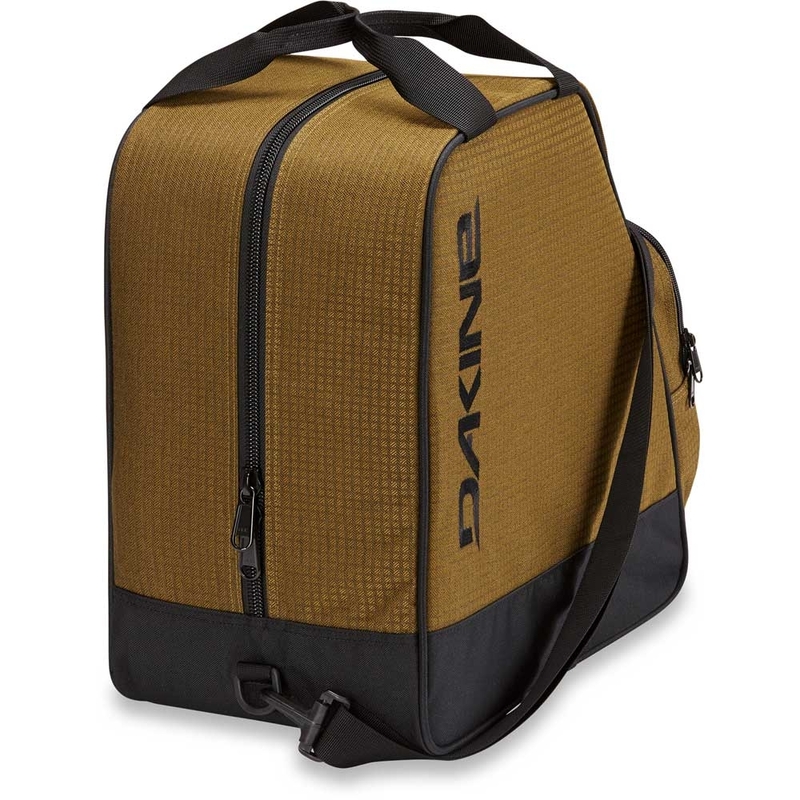 The Dakine Boot Bag 30L is a simple ski and snowboard boot bag which features a zippered front pocket and removable adjustable shoulder strap. 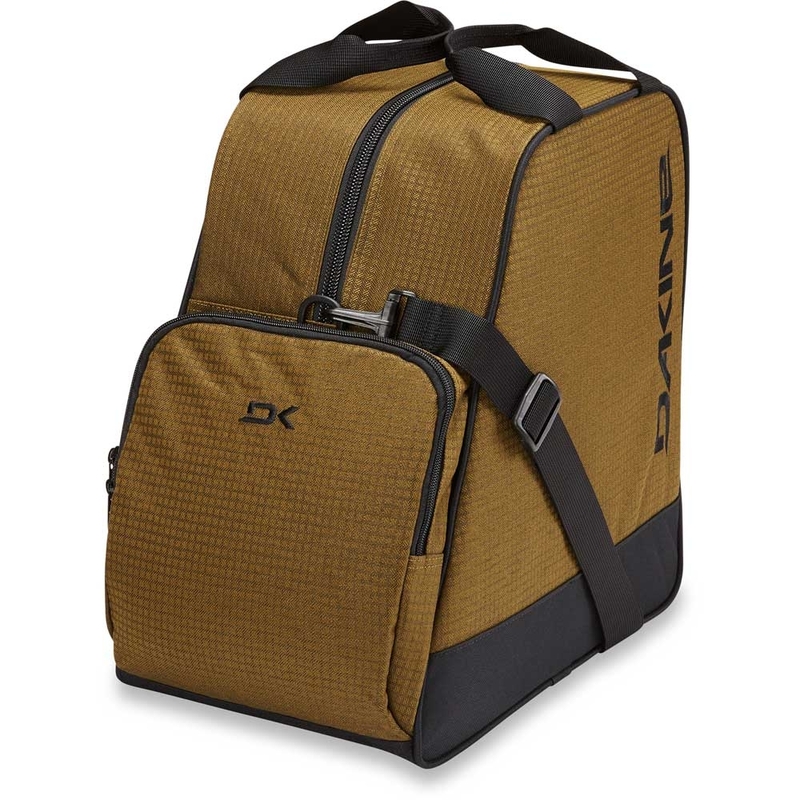 The Dakine Boot Bag 30L in Tamarindo is a simple ski or snowboard boot bag which features a large zip opening for easy in and out of the boots, plus a zippered front pocket for a few accessories. 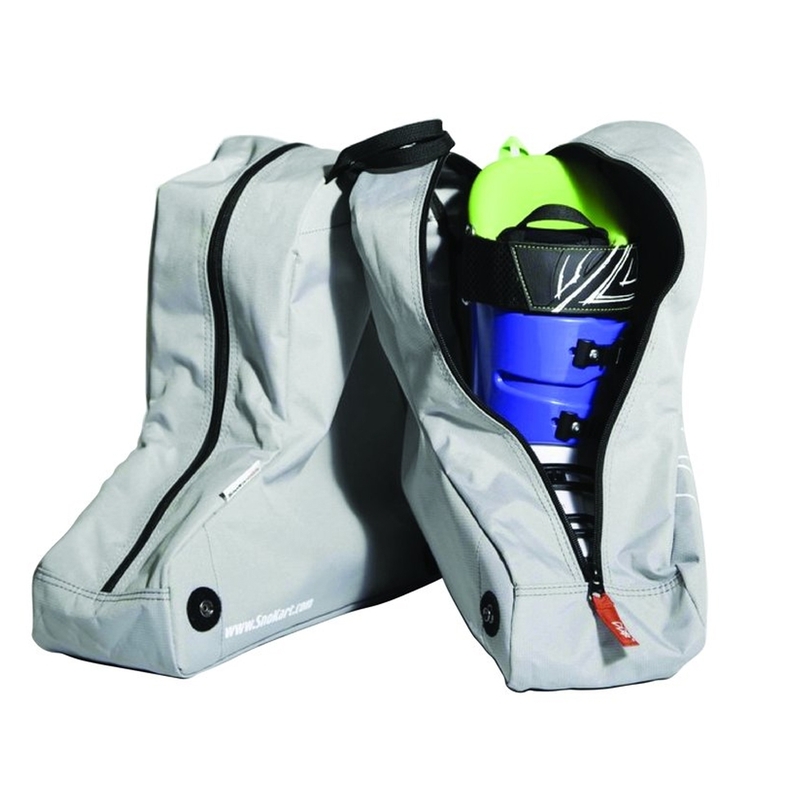 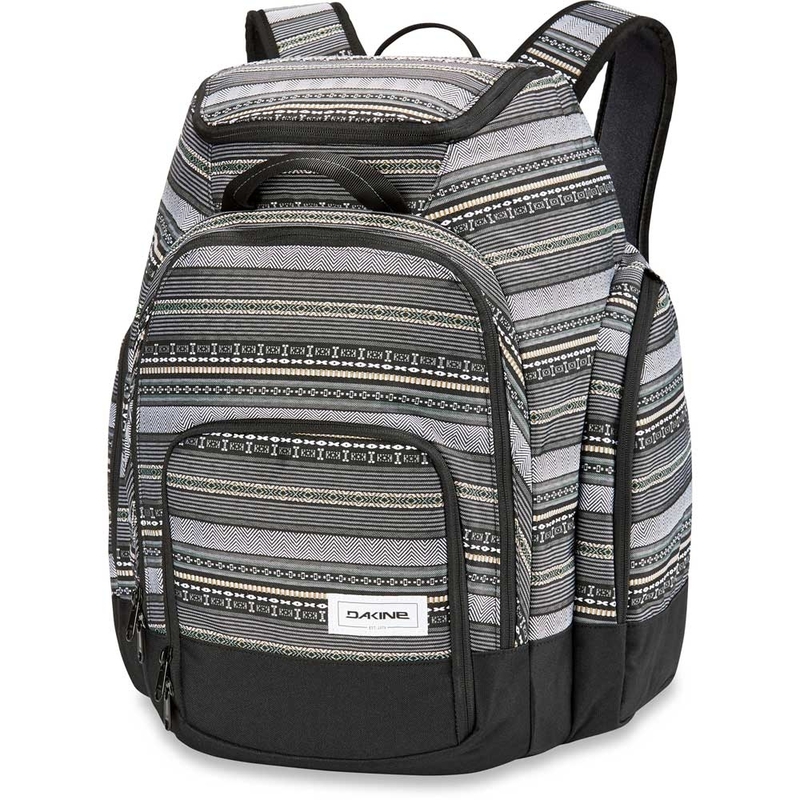 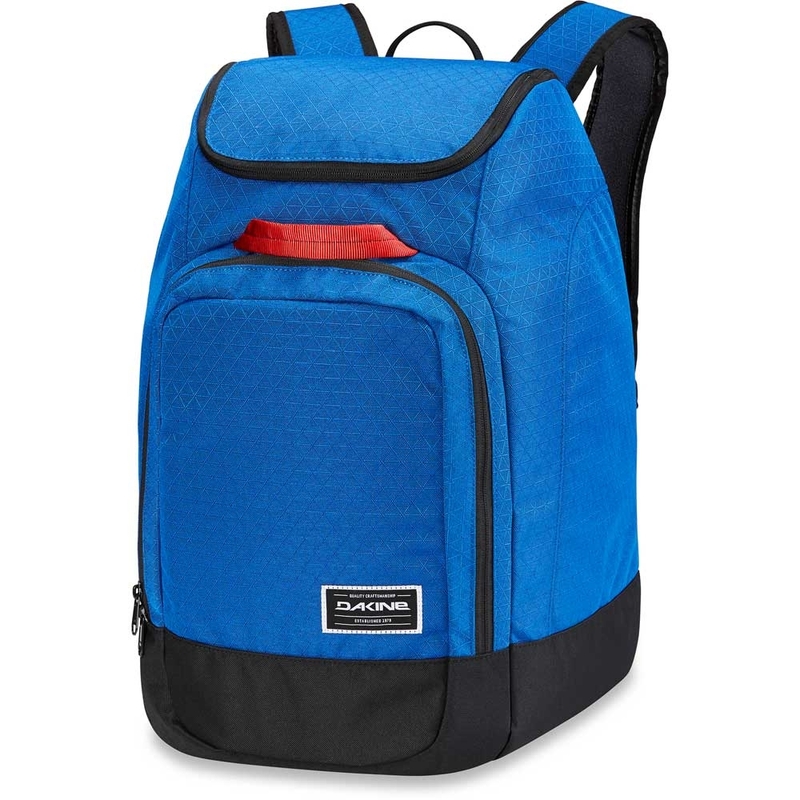 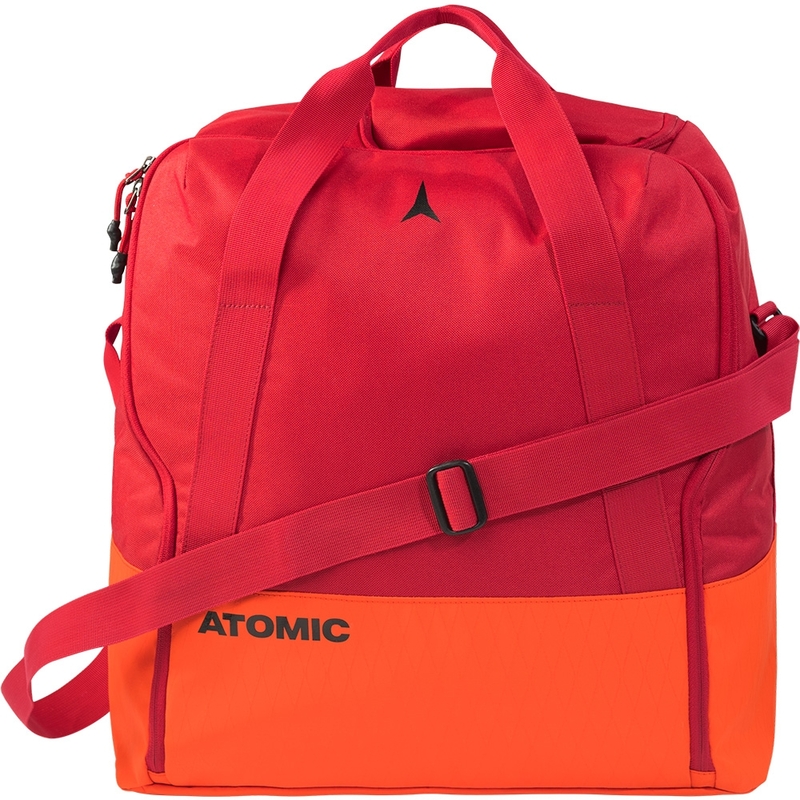 Furthermore, it has both carry handles and a removable shoulder strap.